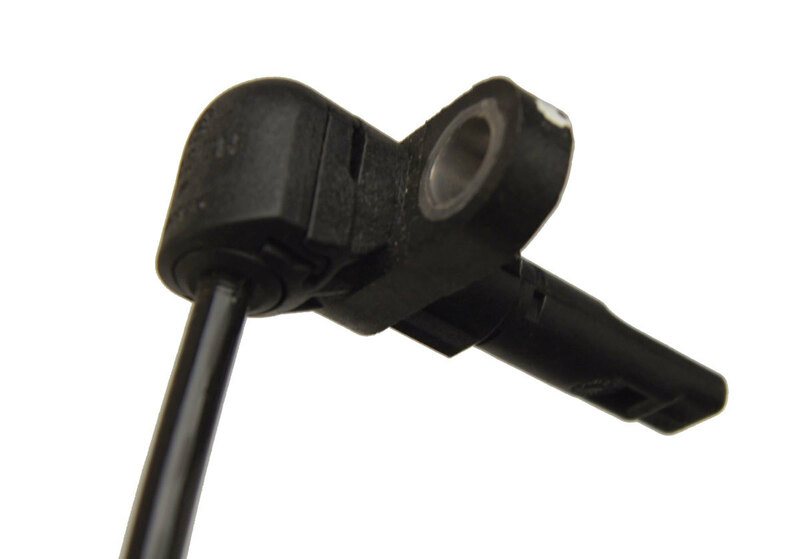 This is the front, right wheel ABS speed sensor for 2017-2018 Chevrolet Colorado vehicles. 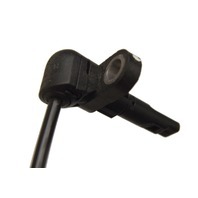 This mounts on the front wight wheel on these trucks. 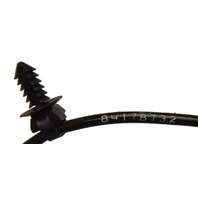 This is for 4WD ZR2 models. 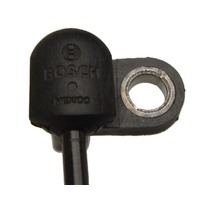 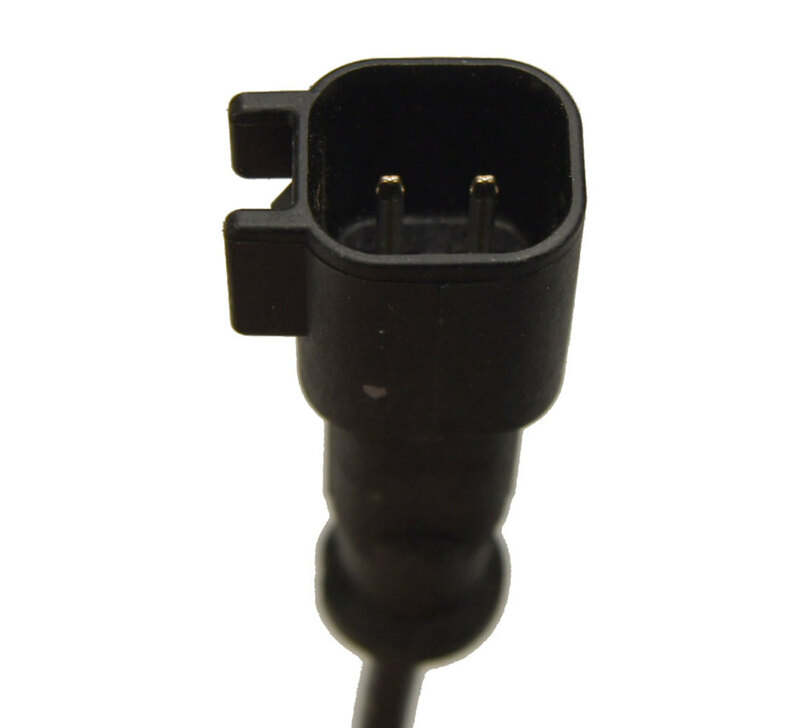 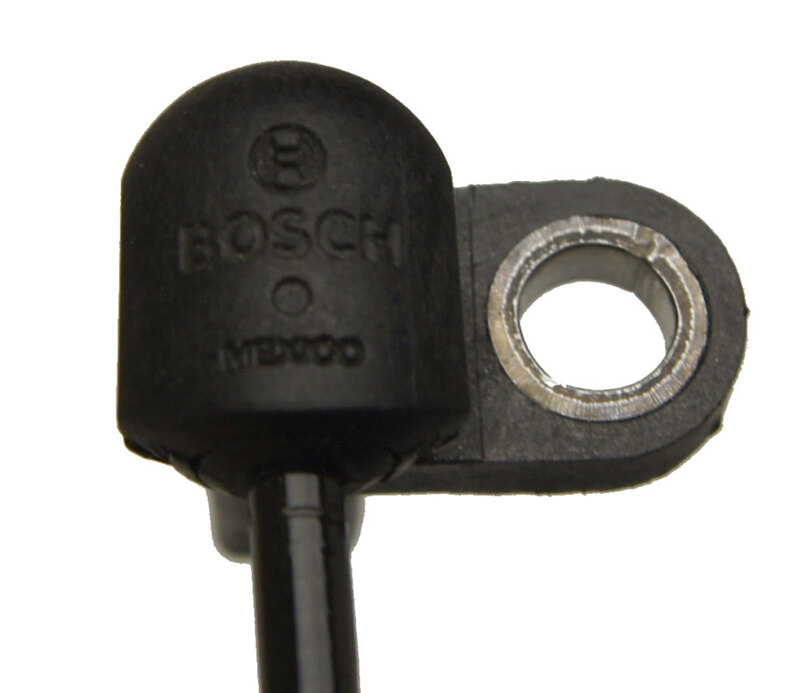 This sensor was manufactured by Bosch for GM. 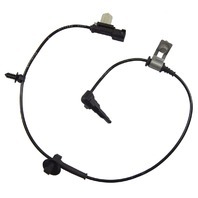 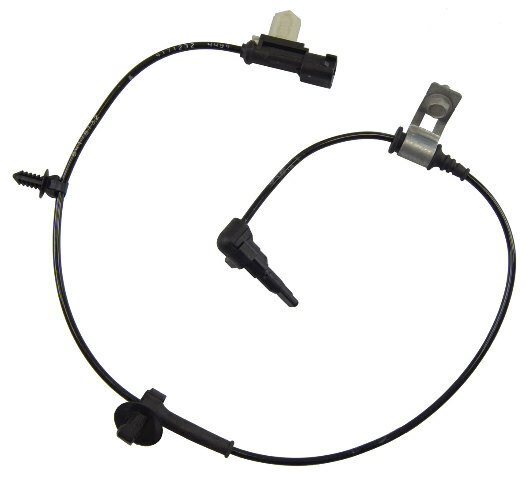 Replace your old, faulty sensor with this brand new factory GM part at a fraction of the dealer price. 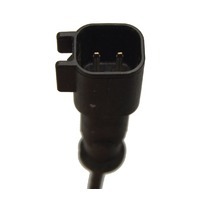 Item is number 10 in the GM diagram.